If you know anything about me, I am one Sweaty Betty. The worst part? I am constantly running around (literally running) from meeting to meeting, commitment to commitment, and I don’t have much time during the day to ensure I’m not sweaty. I’m reverted to actually not buying clothing that is made of certain translucent materials, because I don’t want to have awkward sweat stains throughout the day. Now that it’s the holidays, I have even less time. That’s why the new Dove Dry Spray Antiperspirant makes my everyday prep time much quicker and easier. I also enjoy how I’m able to spray and be completely dry. I don’t have to wait for the deodorant to dry, or use a paper towel to blot the area so my shirt isn’t instantly wet. Antiperspirant is an important part of my everyday beauty routine, which is why I’m excited to share this new method of applying it. This reminds me of a dry shampoo, because it is a dry perspirant. It goes on instantly dry and gives 48 hours of odor and wetness protection, which also have the usual Dove ingredients that take care of the skin. Keep me repeat this for you: instant, dry, 48 hour protection, perfect for sensitive skin. All you have to do it #ShakeSprayGo and rest assured you have 48-hour protection. I mean, I won’t go two days without applying but it’s nice to know that the product will stick with me for the long haul. I need that kind of strength, if you know what I mean. One thing I’ve always enjoyed about Dove is that their products have some of the best ingredients that are moisturizing and not too abrasive or irritating for sensitive skin. 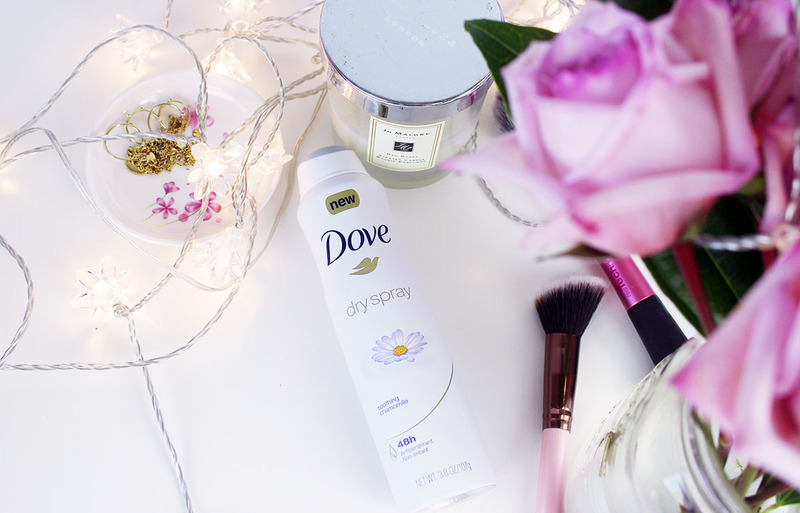 As you get ready for all the festivities this holiday season, I truly feel that this new product from Dove helps with instant confidence because you’ll leave the house feeling secure, dry and smelling fresh. What more could you want? 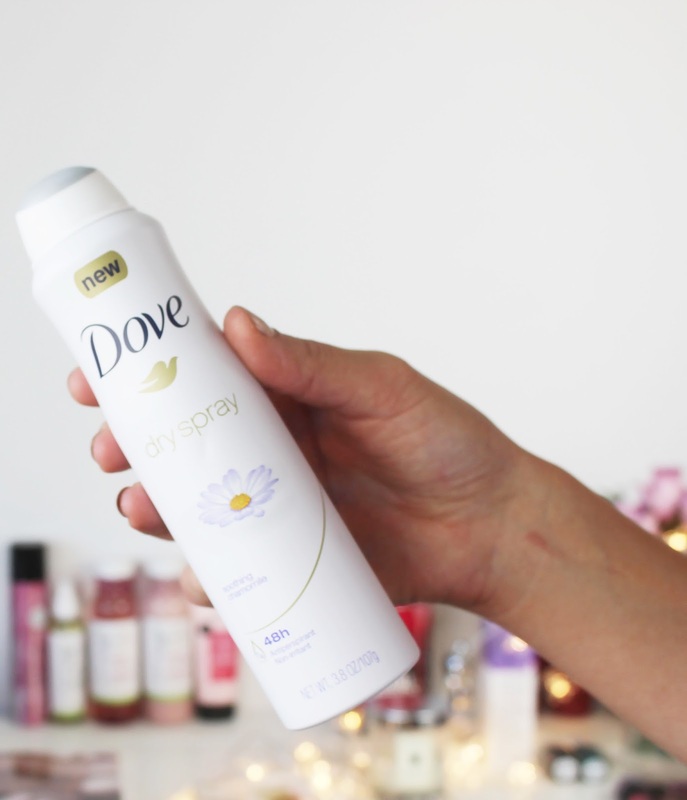 Have you tried this Dove Dry Spray Antiperspirant? What holiday parties are you going to this season?